The Titleist DT TruSoft Yellow provides long distance and short game playability, the best combination. 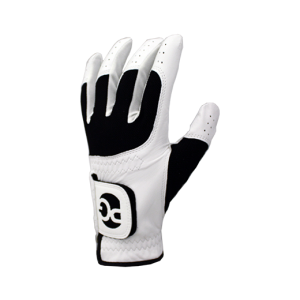 The soft ionomer cover and low compression core help reduce spin to maximize distance while delivering the softest compression feel. 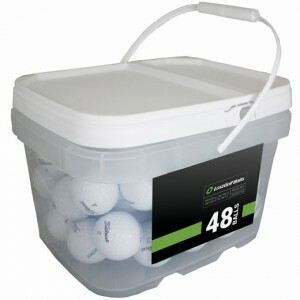 They are great balls if you aren’t a fast swing golfer. Looks almost like brand new! There were several balls with noticeable wear, they were very good condition, but not mint. Balls are as advertised. I am very happy with my purchase. Excellent “used” balls....they hit like brand new ones, and for a dollar a piece I don’t mind losing them! Quality ball at a good price. 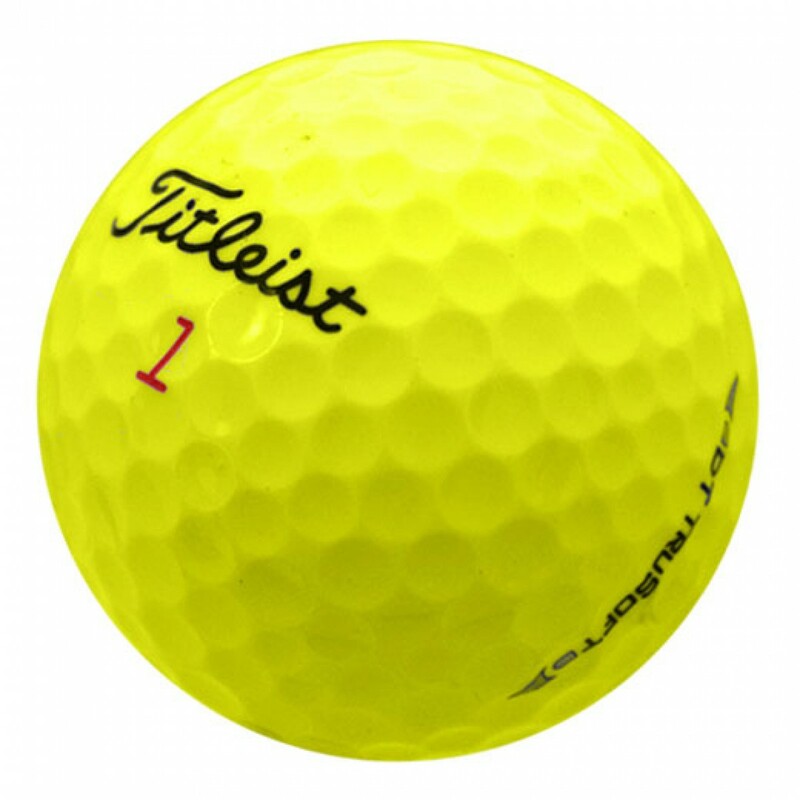 I bought 10 dozen Titleist DT TruSoft yellow balls. 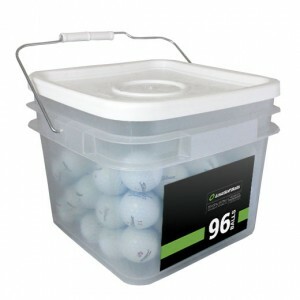 Instead of 120 balls I counted 121. With the discount I got as a first time customer I paid less than a dollar a ball. The mint condition was excellent overall. Yes some balls have company logos or someones markings on them. A few were not the true yellow I would expect but overall 95% were good as new in my opinion. Besides after you hit them once they are used any way. I have been using them a couple of weeks now and they go as far as any new DTs I've hit. I am very happy with my purchase and will buy again. Hopefully i don't lose them all this month! !